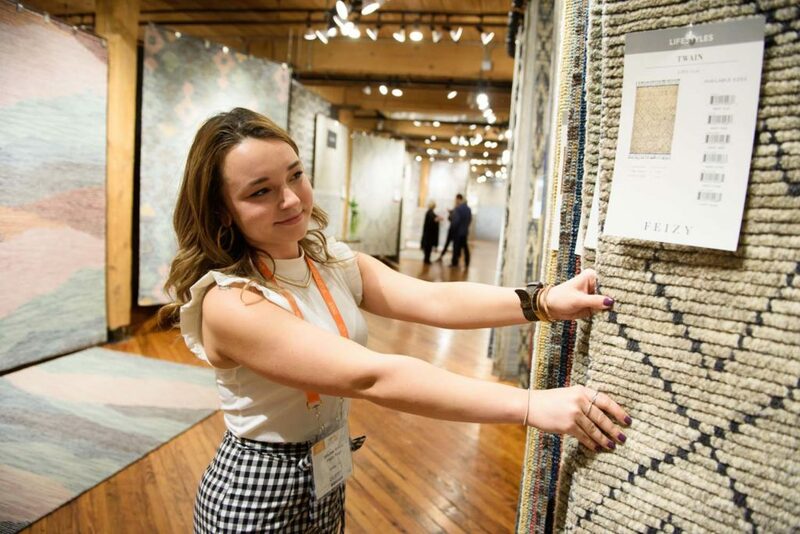 HPU interior design student Maelee Arnold sorts through rugs at the Feizy Rug Showroom at this fall’s High Point Market. 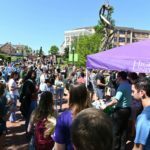 HIGH POINT, N.C., Oct. 12, 2018 – The High Point Market is busy with thousands of people from all over the world, including High Point University students. Among professionals in the furniture, sales and interior design industries, HPU students feel right at home. 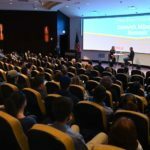 HPU students met Johanna Gaines of HGTV’s hit show “Fixer Upper” and owner of the Magnolia Market. 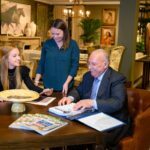 Gaining experience at High Point Market is one of many opportunities provided to students at HPU. 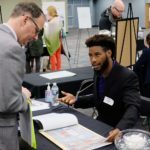 Located in downtown High Point, just minutes from HPU’s campus, furniture market offers students the opportunity to hone their professional skills through experiential learning. Rachel Rice is a senior fashion retail sales major, and this is her first time working market. 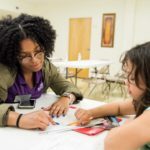 Rice works with fellow HPU students Melissa Iczkowski and Larissa Hughes. It’s Hughes’ third time working market with Bernhardt Furniture Company on their international team. 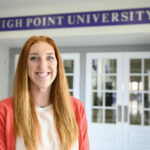 She says the experience complements her studies at HPU. “I’m in the Professional Selling Club at HPU, and this is really good practice to be on the floor,” said Hughes. “I’ve picked up on things really quickly and learned how to sell and work with people all over the world. Market is a great experience for HPU students. 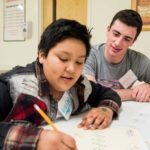 I would encourage people to take advantage of it because it’s been great for my resume, experience and connections. Iczkowski says her professors at HPU really encouraged her to work market. HPU interior design student Maelee Arnold says working market provides great networking opportunities. 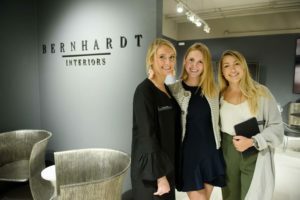 And industry professionals like Beverly Brooks, national sales manager for Bernhardt Furniture Company, says they have a long-standing relationship with HPU and will always look to bring more students to help in the showrooms. 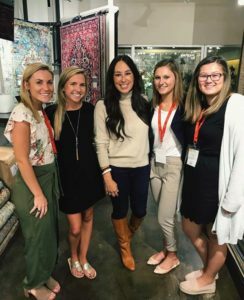 HPU students Larissa Hughes (left), Rachel Rice (center) and Melissa Iczkowski (right) work at Bernhardt Furniture Company at this fall’s High Point Market. 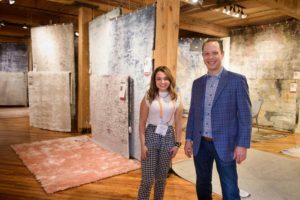 Other industry leaders like Cameron Feizy, senior vice president of Feizy Rug, a Texas-based company, hired students too. Feizy hired HPU junior Maelee Arnold, who has helped with setup and will help with sales. The day before market officially began, Arnold was busy straightening rugs and says she can tell HPU has integrated itself into the community. The High Point Market runs from Oct. 13 through Oct. 17.